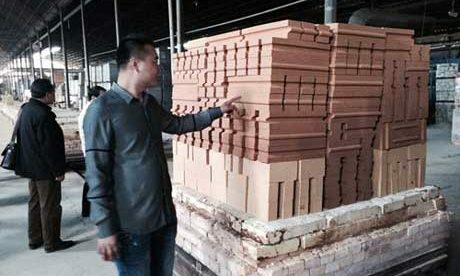 Which kind of Castable Refractory is better for waste incinerator? 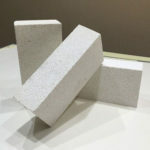 Maybe you are confused by this question. 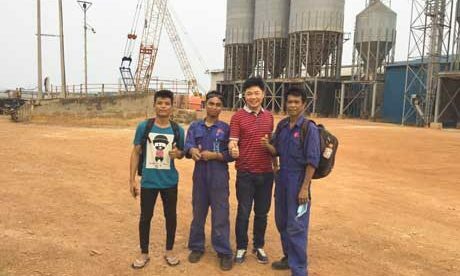 Now RS Kiln Refractory Company can provide you with the best advice on choosing the better and suitable castable refractory for waste incinerator according to different positions’ situation to realize the ideal application result. 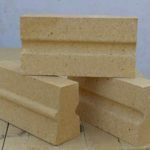 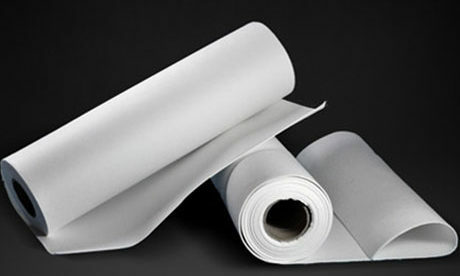 Such as, the position with high wear and directly contacting fire can use the high strength wear resistant castable refractory, chrome corundum castable refractory and ultra-fine powder binding wear resistant castable refractory. 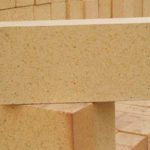 Then RS Company will introduce the three kinds of refractory castables for detail. 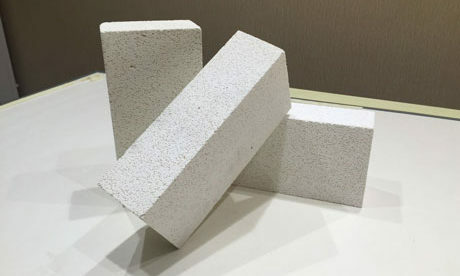 This kind of castable refractory has properties of high strength, good high temperature property, stable bulk density, low thermal conductivity, strong molten slag erosion resistance, washing resistance, convenient construction and strong furnace body structure. 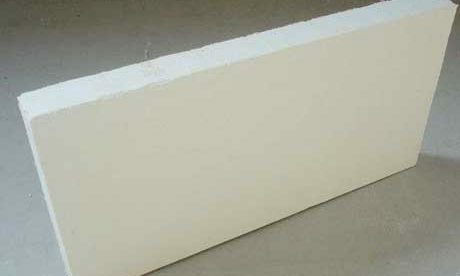 It can improve the running time comparing with traditional castable refractory. 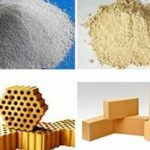 RS Kiln Refractory Company manufactures high strength high alumina castable refractory that is made of high strength aggregate and powder mineral additive through formulating of recipe. 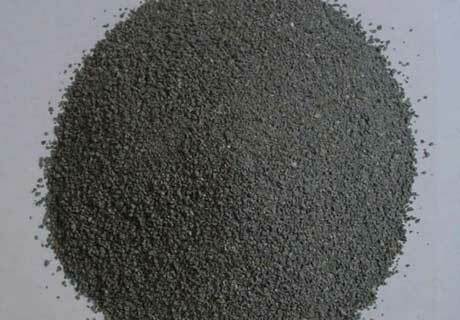 Based on the advanced manufacturing technology and equipments, RS Company provides the cheap high strength castable refractory for application in fluidized bed boiler, waste incinerator and power station boiler industry. 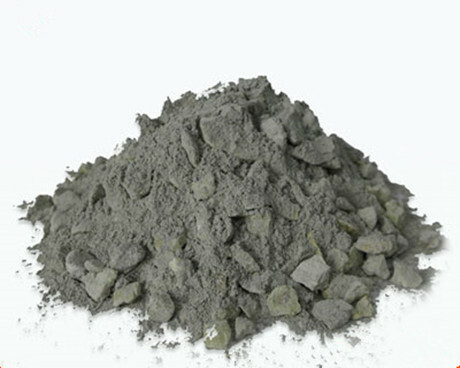 This kind of castable refractory has a great using effect and good properties, which can be used in small and medium ladle and waste incinerator. 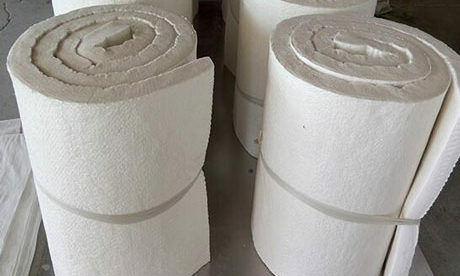 Using it can prolong the kiln’s service life for more than five years, relieve the maintenance work and lower the total cost of garbage power. 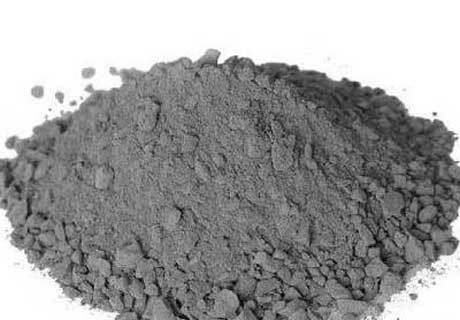 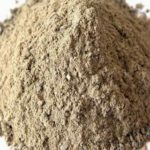 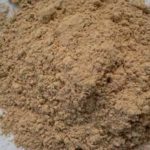 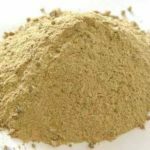 Chrome Corundum Castable Refractory is made by adding suitable industrial chromic oxide based on high purity corundum refractory through low cement technology. 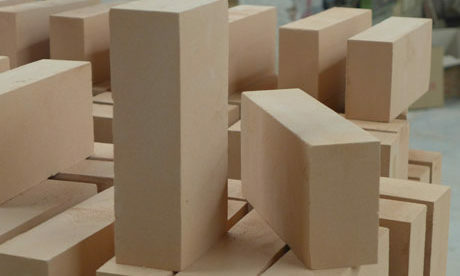 This kind of castable refractory has many properties of great high temperature strength, wear resistance, high thermal conductivity, thermal shock resistance, erosion resistance, good tightness and early strength rapid hardening. 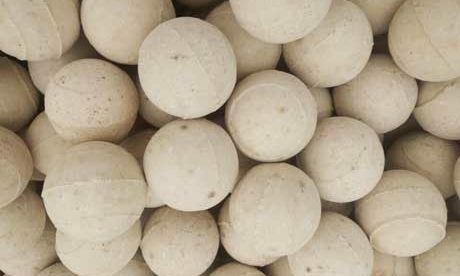 It has good using effect and social benefit. 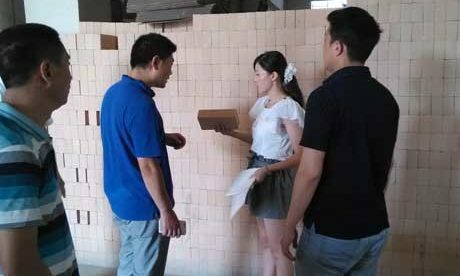 RS Kiln Refractory Company has strict quality control system: From raw materials, manufacturing and inspection that all the links are in strict accordance with ISO 9001 standard. 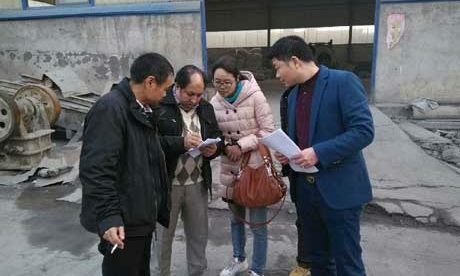 And we have the professional testing staffs to make checks at all levels. 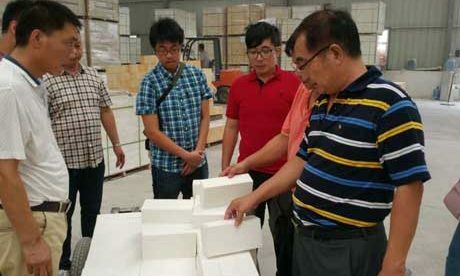 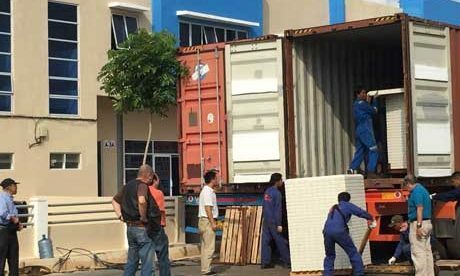 RS services customers with the high quality refractory products. 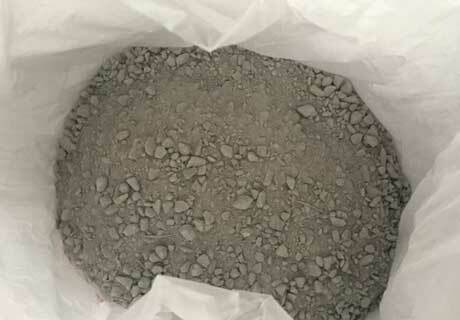 If you have any requirements on our refractory castables, please contact us for the best price.